As our healthcare system constantly updates its procedures, processes and technologies, many physicians are getting lost in the continuous tornado of best practices. When this happens, physicians and staff aren’t able to efficiently run their businesses and treat patients as accurately as possible. Another issue that all of these promising but ongoing changes brings is a hidden loss in revenue (a lot of revenue) due to inefficient claims processing, payment and revenue generation. Reimbursements on claims filed and the money paid out of pocket by patients are the basis of a physician’s revenue cycle. Actual execution of effective revenue cycle management (RCM) is a challenge to the average practice owner. Fortunately, with proper revenue cycle processes and workflows in place, physicians can increase payments while decreasing bad debt write-off, save money and keep their practice in business. RCM is a service that provides a more efficient and effective way to increase practice revenue and maximize profits. With an all-in-one revenue management approach, next generation solutions are able to decrease the time of claims outstanding, eliminate patient billing calls to practices and lower claim denials. The ultimate goal allows healthcare providers conducting the billing to follow the process and address any issues quickly, allowing for a steady stream of revenue. Ultimately, RCM is a major factor of a successful practice. In order to achieve success, physicians need to put an efficient and productive RCM service into place. If not, contingencies such as a lack of proper skills set of staff and effective denials management can negatively impact practices’ bottom line. 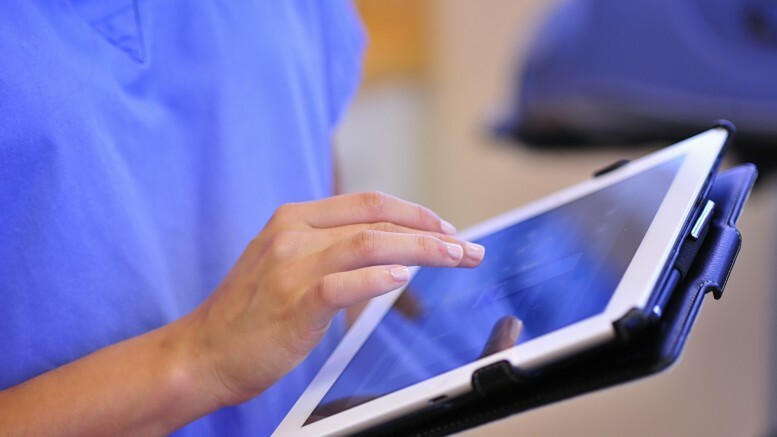 Luckily with today’s advanced technology, there are platforms available for adoption that will not only help keep physician’s practices on track for success, but will also improve overall patient care. For example, Modernizing Medicine’s RCM service, modmed RCM™, manages claims, payment and revenue generation for all of these specialties with a unique combination of people, processes and technology. Starting out as RCM services for dermatology, plastic surgery and gastroenterology, modmed RCM has, by popular demand, been expanded to include: ophthalmology, orthopedics, otolaryngology, rheumatology and urology.